Dark and milk chocolate chip supreme, white chocolate chunks with pecans. Oatmeal raisin, and many more. 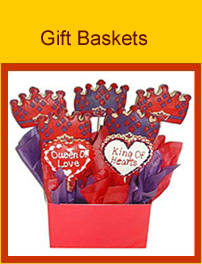 Gift Baskets for any occasion. 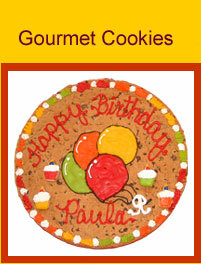 We can transform any design into a custom cookie creation. Talk to our experienced cookie counselors for great ideas. Party Favors with a unique flair. 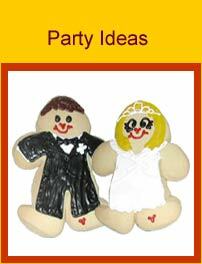 Bridal Cookie Wedding Cakes, cute Mini Bites for baby showers. Original People Cookies, and much more. Baked fresh daily...it's the taste that counts!